To the distress of many in the New York City dance scene, the beloved DANY Studios announced Monday, August 15 that it would be closing its doors on Monday, October 31. 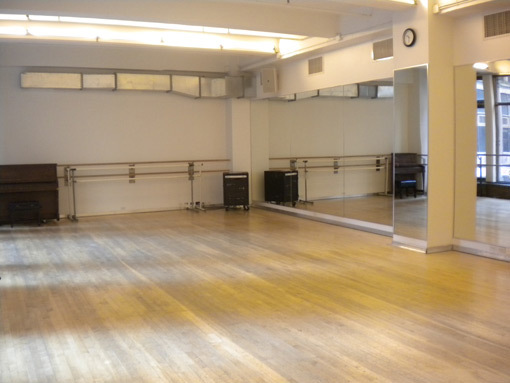 Operated by The Joyce Theater Foundation, the studio rental space in midtown is a hub for independent dancers, dance companies and other performing troupes. According to The Joyce website, DANY (standing for “Dance Art New York”) Studios served the needs of many in the dance/theater communities by providing 11 affordable studios for rehearsals, auditions, classes, workshops and more. It offered amenities like lockers, showers and Wi-Fi. “This is terribly sad news for companies and choreographers because they had decent not-for-profit rates and many studios, and now finding space to rent in NYC is going to be even harder,” commented Dance Informa’s Laura Di Orio, who performs with Lydia Johnson Dance. 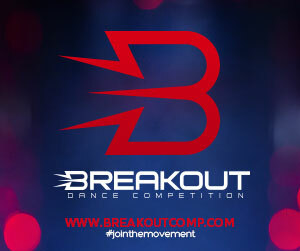 “Everyone rehearsed there – ballet companies, Complexions, tappers, singers, modern troupes, musical theater…everything. I always called it a reunion spot for dancers because you always saw someone you knew there,” she added. Photo courtesy of The Joyce Theater Foundation.